Let’s face it, trying to figure what, when, and how to eat is a full-time job. 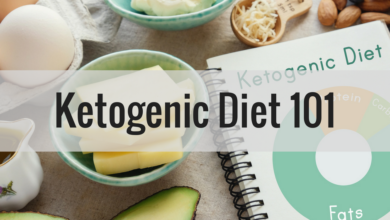 Go ahead and do a simple Google search for “weight loss” and strap yourself in for a mind-numbing and overwhelming amount of confusing and contradictory information, including diets and “protocols” ranging from: Paleo, Ketogenic, Plant-based, Mediterranean, low-fat, high-fat, Carnivore, intermittent fasting, cleanses, etc., etc. And frankly, I’m a little concerned that I’ve only been contributing to the myriad of nutrition information that, for most regular Janes and Joe’s, just isn’t going to be practical to implement. 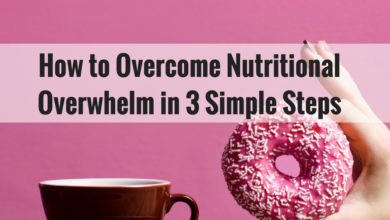 Therefore, I feel like it’s necessary to take a step back here and add a little more clarity to what I consider to be the easiest and most realistic way to change your nutrition habits today…by learning HOW to build out your plate from meal to meal. 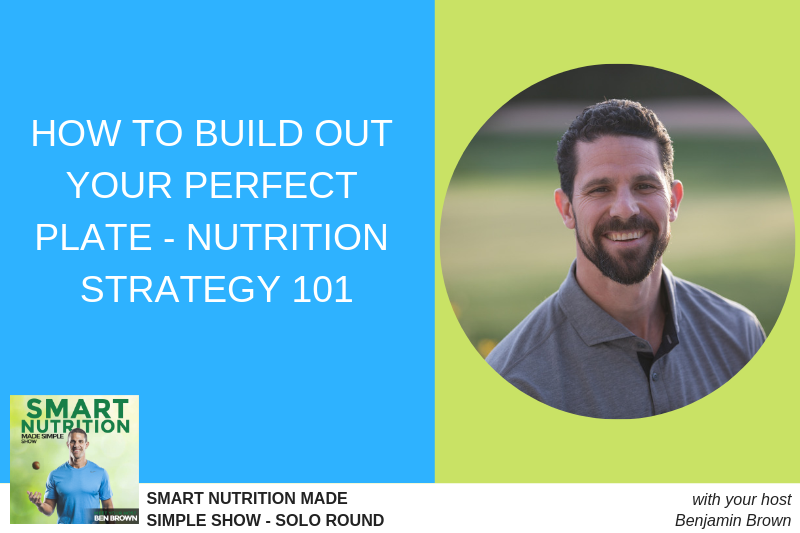 As you’ll hear in the episode, I’ve used these “plate building” strategies for countless clients who have lost anywhere from 20 to 50+ lbs simply by following the guidelines here-in. I’ll tell you what the trick is… DON’T MAKE IT MORE COMPLEX THAN IT NEEDS TO BE. period. Just click on the “Create an Account” link below the sign in button. Once you’ve registered for your account, you can view all of the products that I personally use and recommend to my private clients. *If you are registering for the purposes of implementing the 5-Day Fasting Mimicking Diet, please email me and let me know you created your account and I’ll send you the specific fasting guidelines as well as which products you’ll want to order to get started. 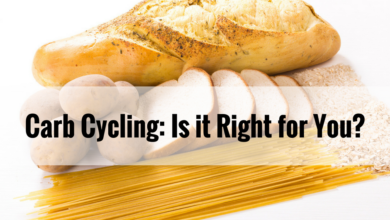 Carb Cycling: Is It Right for You?